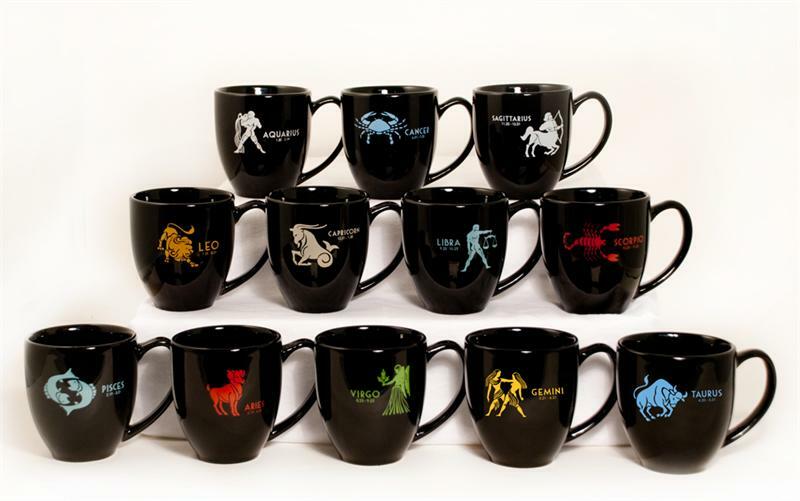 Ever wondered if your zodiacal sign had something to do with the coffee you like the most? And perhaps you never tried some drinks that maybe will change the way you taste coffe based on it? Check our list of astrological signs and their corresponding coffee drinks to know more what specific coffee blends and why they match your sign. The big daddy of the zodiac is one of the most resilient and physical active of the signs, so one single espresso shot is not enough, two either, they need a triple shot of caffeine to get to feel something and get started on anything they plan to do next. And please, don’t you dare to throw too much sugar on it, actually, no sugar at all is no bad thing for them. 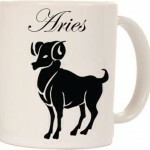 Aries is objective and speed paced, their coffee resembles them very well in these therms and no surprises if they bring a travel mug to fill this triple boost of energy. 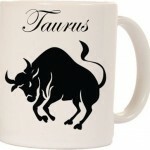 No one in the zodiac is as grounded to earthly pleasures than Taurus. They are easily lovers of a good coffee but they are not minimalists and simple, straight forward minded as Aries. A Cappuccino serves them very well as it doesn’t simple offer the wonders of coffee but also the milk pleasures and, most importantly, refined touches of seasonings that are part of many cappuccino recipes are a must have for Taurus, they love the subtle, discreet nuances of seasoning on everything related to food and beverages, just like anything else on their personalities, and have a great palate. Exaggerations are not the key, but the abundance of authentic tastes. The first air sign of the zodiac is the most aerial and free minded of them. They are light in personality, they change their mood fast and they are for mind power what Aries is for body power. Their mental tenacity and speed will not work well with too much caffeine, so there must be a good ratio of coffee with softeners. A good latte, decaf even for the most electric ones is all they need. 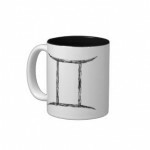 Gemini can relate very well to the symbolism of things rather than the actual thing. Just the taste of coffee already make them lighted up like they have took a triple shot. Sugar is always welcome in reasonable doses. 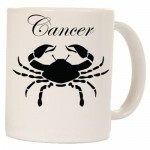 Cancer is the most sensitive sign of the zodiac, a pool of mirroring waters that can set loose all sort of emotions. Excess with them might have quite unpredictable and somehow negative results, so filling them up with too much caffeine might break out a nausea state since their stomach is quite sensible, or perhaps, a crazed emotional state like they have actually snort cocaine and are set on loose to do all sort of excesses. They need to take things sweetly and cosy, a Mocha with its right doses of softners and sweeteners make them comfortable and on top of their game. Hail the kings and queens of the zodiac. Leos are not in this life for kidding, they have strong goals and must be hardly impressed to feel satisfied. When it comes to coffee, it is no different: it has to be flamboyant, original, strong and appealing. A fancy Macchiato with the most impressive art creations will do it it greatly, but don’t you dare to forget about the taste. 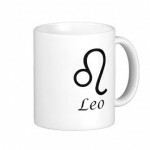 Leos like strong things and their coffee must have a strong character. The goal is here to present the best blend of coffee with the best milk foam creation. 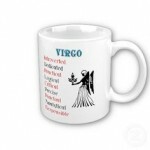 Virgos are, opposed to Leo, not here for the fuzz, but for the accuracy. Their favorite coffee must be like anything else on their lives: tidy, well prepared, with no flaws. They might, for some absurd reason, not repair that much on the appearance if they are not alone enjoying their coffee, but they will immediately notice the taste and all its details. Like Taurus and Capricorn, is a earth sign and has great palate, though it will be much more picky and naggy about the perfect balance of flavors. They feel quite good with a simple Macchiato, because this is one of the few coffee drinks that will not overwhelm them with information. They are here after all to be happy and enjoy the good things of life instead of over analyzing which can stress them out. Nothing better than an espresso with an accurate pinch of milk. 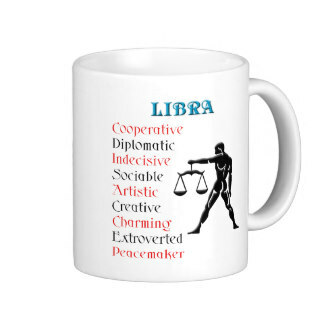 Libra needs harmony in all ways and they even may tend to take control of things when possible to reach this diplomatic, peaceful and beautiful atmosphere around them. The same goes for the things they appreciate on food. Ruled by Venus, they are the air sign of beauty and balance, so their coffee must be something of a Renaissance work art calibrated on symmetry. While they can and like to appreciate strong tastes, because they are authentic, a pure espresso is the kind of beverage that might make them nauseous or simply unsatisfied and they may not finish. A good and authentic latte is what they need. Some will prefer with more or less milk, especially depending on the intensity of the coffee ground. Sugar is welcome but like anything else, in moderate doses. Scorpios are quite intense and when it comes to pouring in food and drinks, they are not that demure to achieve physical stimulation. A double espresso is what they can bear and, when it is about true lovers of coffee, they are as faithful as they are with a lover. 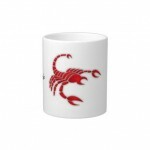 No cheating, no lots of milk, sugar, seasonings, Scorpios loves coffee because of the coffee. While one single shot is too few and three shots will set them on an emotional rampage similar to what happens to Cancer, the double is the perfect intensity for them. And they can, and will often, feel very physically stimulated by the caffeine – and the most intense and dark ones will enjoy it with a good cigarette. While Aries and Leo can endure a lot of things, Saggitarius is the most sensible of the fire signs as it is more fueled with energy than the others. They are our typical sport fella, and even rare exceptions, the most obese or lazy of them (yes that can surely exits) faces life as a constant game with its thrills and challenges pouring a a lot of mental energy in some way to spend on work or hobbies. 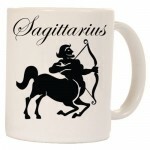 The coffee of Sagittarius must be balsamic while it is stimulating, they often like iced and cold beverages, so an Iced coffee, like a Latte or Machiatto will serve them very well. They also like of strong things and experiences so they can try many new blends and will often stick with different variations of a latte. The last of the earth signs is quite efficient, hard working and down to earth. They love coffee like all other earth signs but they are methodical and simple minded people, they don’t have time to spend on frills and they are focused. Hand them a simple espresso shot because is all they need for the time being and these lovers of earthly and traditional things are quite likely to enjoy it with a fine cigarette, just like it used to be in the old times. Some of them will even drink it with no sugar because they like things to be as real as possible. Too much sugar will induce them to puke and disgrace their mood. 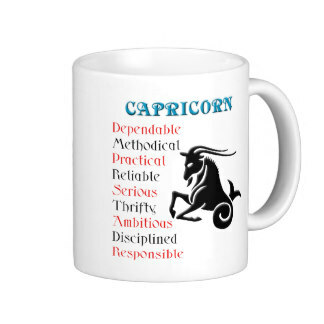 Don’t you dare to spoil the routine of a Capricorn with silliness. And the last of the air signs is the most avant-garde, visionary of all them. Inventiveness is the key and they are the kind of sign that is up for anything that is new and revolutionary. 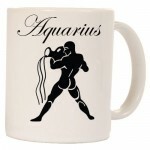 While Aquarius can try any new thing, they also have their preferences, flaws and strengths. As an air sign, you can’t be too heavy, so they will often stick with light options but they can easily reach extremes when it comes to inventive things. They will often prefer a Moccha or Cappuccino variations but they are mostly concerned with the originality of the coffee ground, the method of preparation and surely some art. Finally, the last of the water signs is often the most balanced of all them, not being that much sensitive like Cancer or intense-too-much like Scorpio. 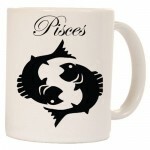 Pisces are candid people with sweet ways and and a warm personality, their favorite coffee resembles this temperance on feelings and they will love Mocchas with special flavors to make things even cuter and light hearted. While they enjoy sweet things, they are more for sweet blends of suave tastes. The coffee must not be too much intense, neither there could be too much fatty, thick milk. The sweetness here is subtle as well as for the sugar itself. Best Espresso Machine Under $1000 in 2019	The very best espresso machines are very good indeed! StellaCoffees.com is a participant in the Amazon Services LLC Associates Program, an affiliate advertising program designed to provide a means for sites to earn advertising fees by advertising and linking to Amazon.com Amazon and the Amazon Logo are Trademarks of Amazon Inc.